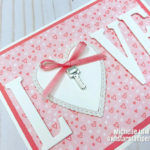 In this video I make three new cards using the Stampin’ Up! 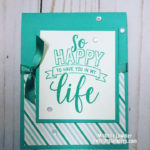 Lovely Lattice and Amazing Life Stamp Sets. I love Valentine’s Day! In this video I made some fun Valentine’s Day cards and a DIY Valentine’s treat gift you can fill with chocolate. 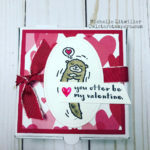 For these cards and project I used the Stampin’ Up! Be Mine Stitched Framelits. With the new 2019 Stampin’ Up! 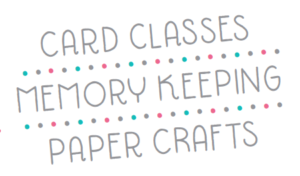 Occasions Catalog and 2019 Stampin’ Up! 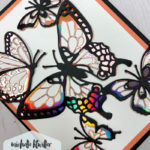 Sale-A-Bration Catalog launching tomorrow, I thought I’d make up a card using the Beauty Abounds Bundle, which includes the Butterfly Beauty Thinlits. I’m also using the new Grapefruit Grove Foil Sheets that changes color when you move the card! Check it out.